LIFE BUILT HOMES presents Estates @ Berkeley! The BANKS ON BASEMENT PLAN new construction off S. Unity Grove Rd. Estates @ Berkeley Lakes has 16 beautiful lots waiting for you to choose from Life Built homes 3 gorgeous craftsman/custom home. 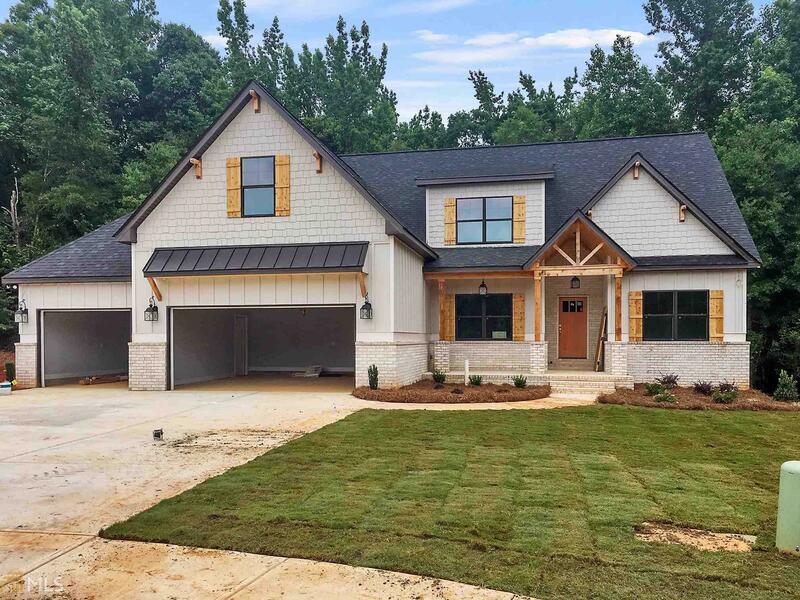 Some of the builder&apos;s plans include an attached and detached garage option and an hour with your own private home interior design consultant *Renderings subject to change* Builder pays up to $4000 in buyers closing cost when using preferred lender. Builder requires 1% earnest money & Crowe Realty is holder of EM.